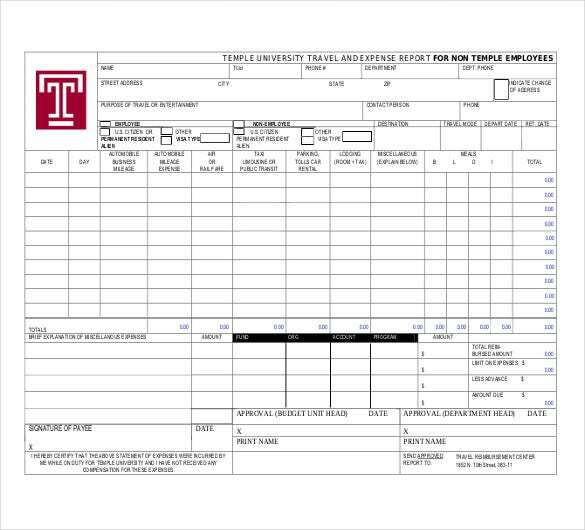 When compiling a report on expenditure, how do you determine which details to include and which ones to throw away? Probably by asking around from colleagues who are also unsure; or spending days in the library revisiting books you read so long ago. Both of these choices are not only stressful but also unreliable. 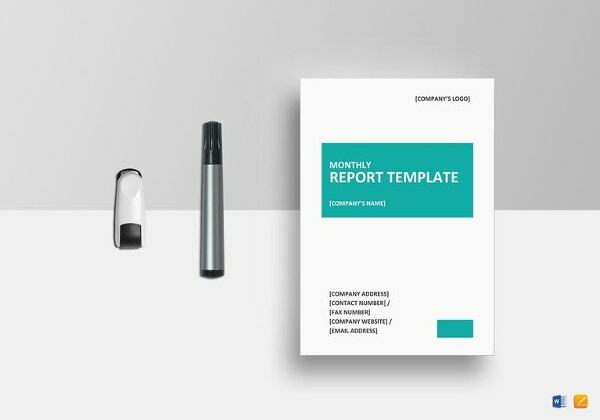 Luckily, there is a much easier way of doing things: find an audit report template online.These items are useful in many aspects. 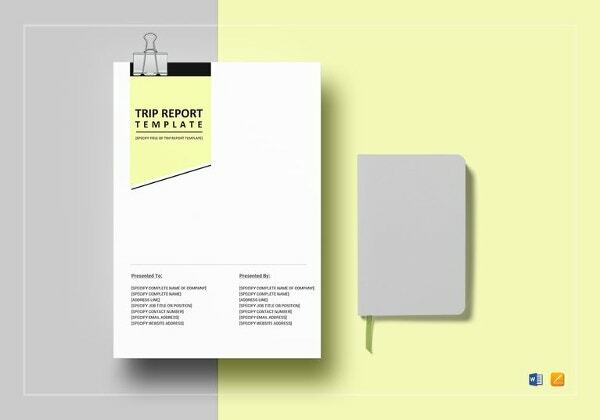 For instance, every type of article has a recommended length, which also depends on the nature of organization and its size. 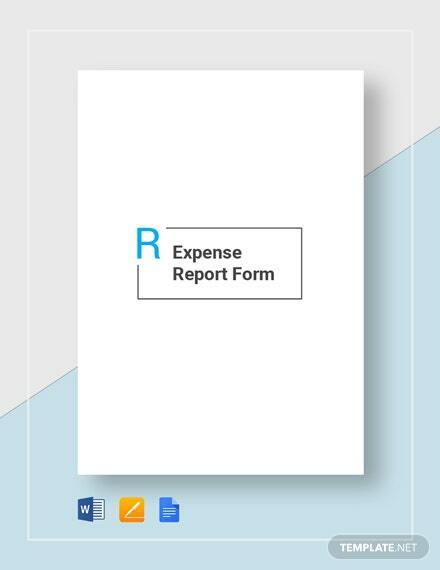 Initially, gathers all the relevant data, information and receipts of the expenses incurred for the specified period of time. 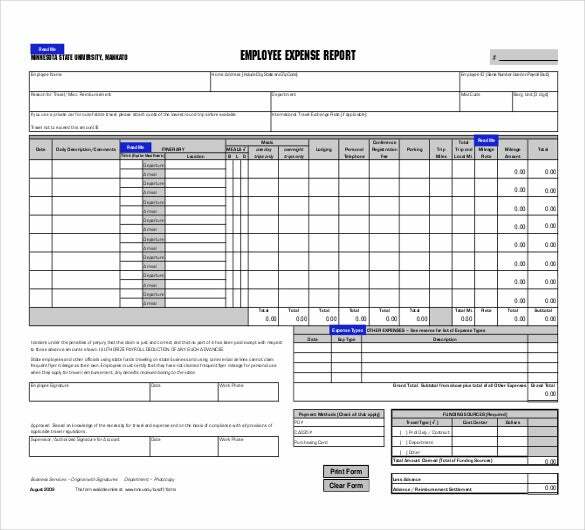 Than determined the format and time interval for the expense records. 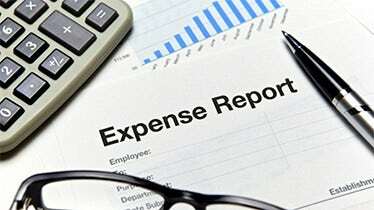 The expenses of the different department should be recorded. 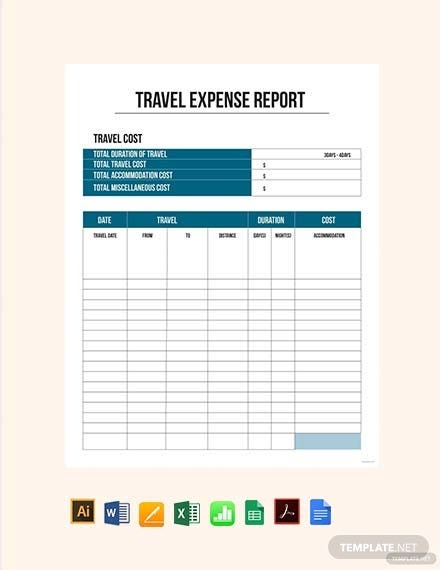 You may also see Travel Expense Report Templates. 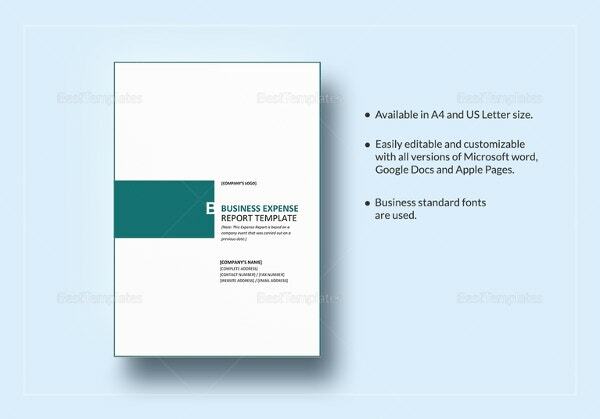 Expense report are essential for the business to keep the proper record of the expenditures. 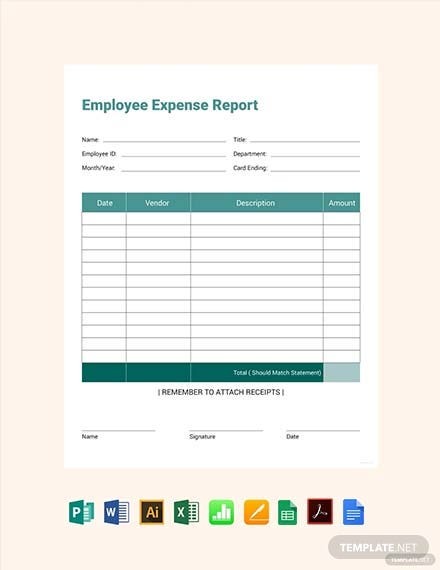 This type of expense report templates are available in both document and PDF format. 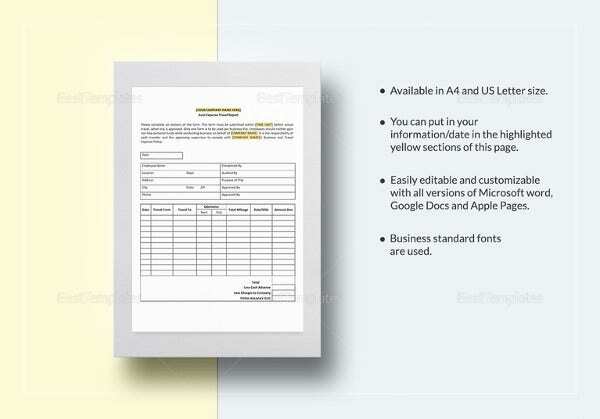 All the document are compatible for all the version. 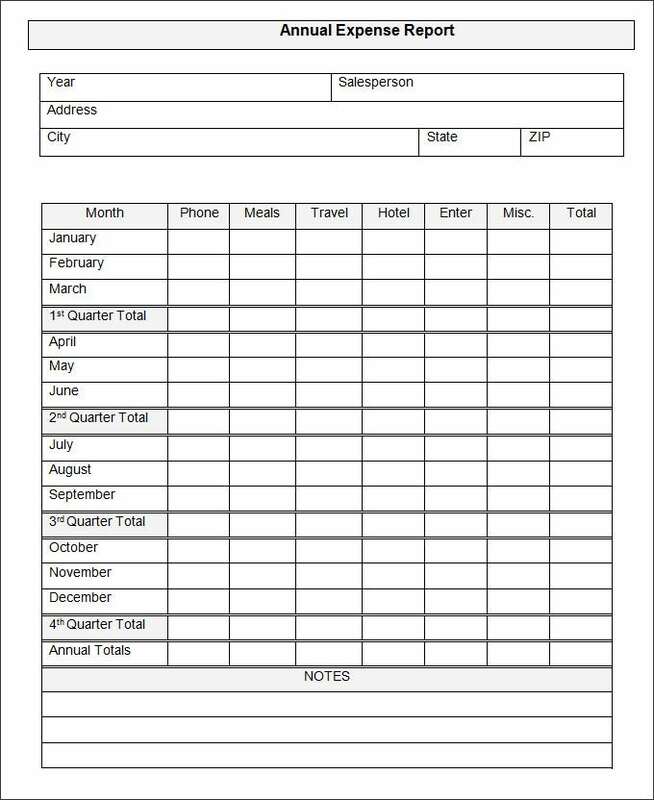 As we as customer oriented feel free to give any suggestions. 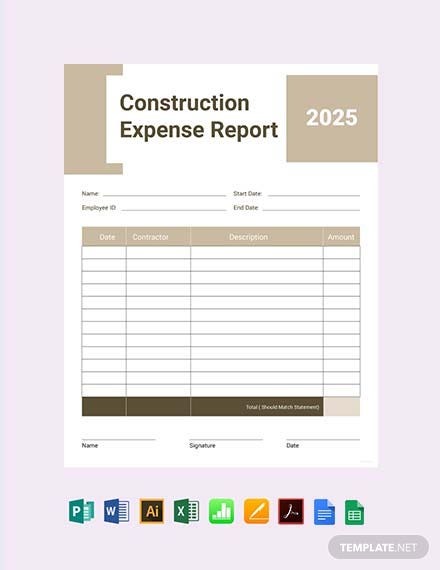 Such reports help business to review their performance with budget on a monthly basis. It helps to identify where there is better scope to improve or control overheads which can be headache for business later on. 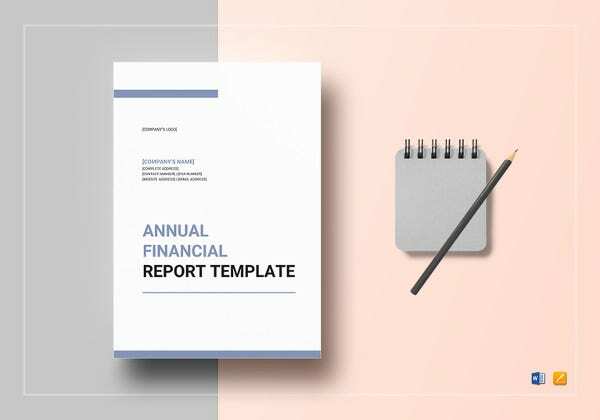 The main smart goal which got satisfied from such reports is cash flow management as it helps to plan cash flow of the business. 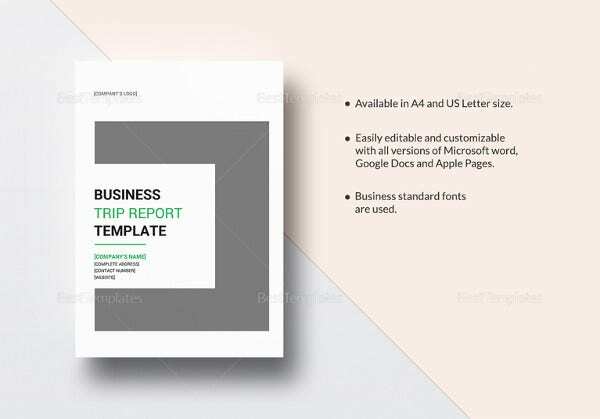 businessformtemplate.com | Any business main goal is to be profitable, expense are which spoils any business goals. 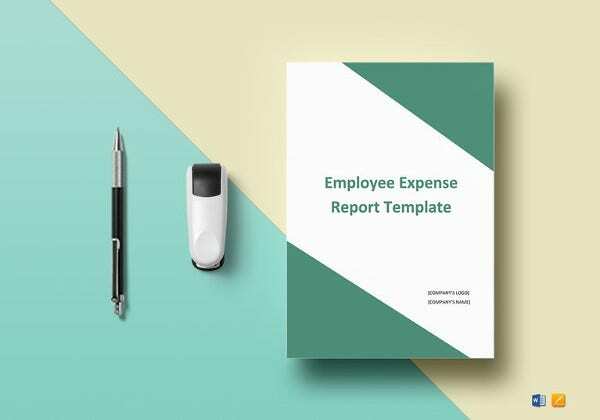 Annual expense reports is specially done by business to review their whole year performance and cross check all policy regarding expense are followed or not. 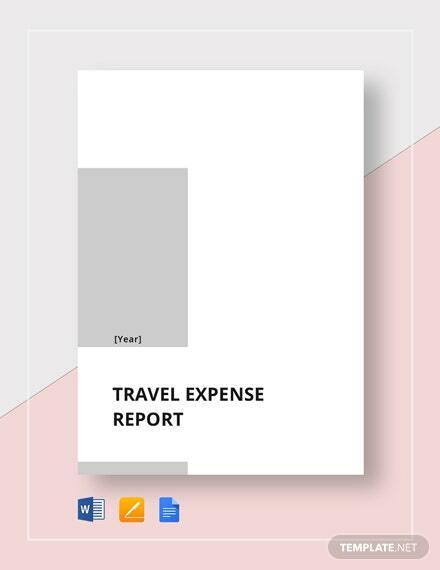 You may also see Expense Report Format Templates. 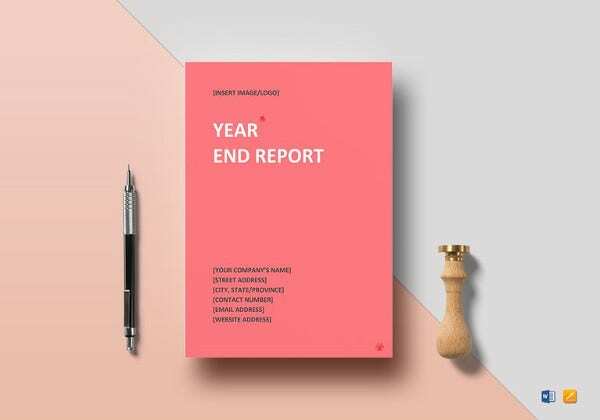 If there are any loopholes in the policy which is hampering company growth can be reworked for coming years and ensure the business is a boulevard toward right path. 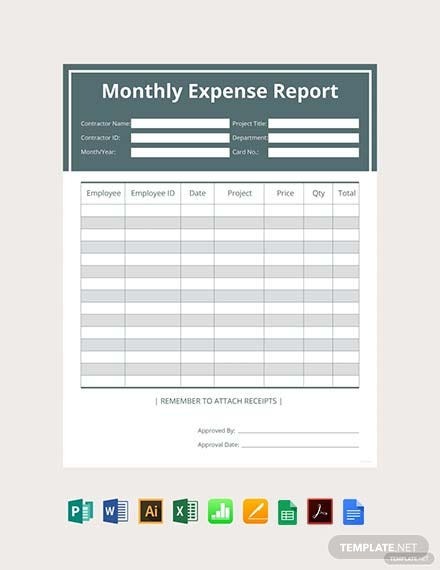 businessformtemplate.com | Since Business weekly expense reports are mandatory as on daily basis, there are so many small expenses are incurred by different departments. 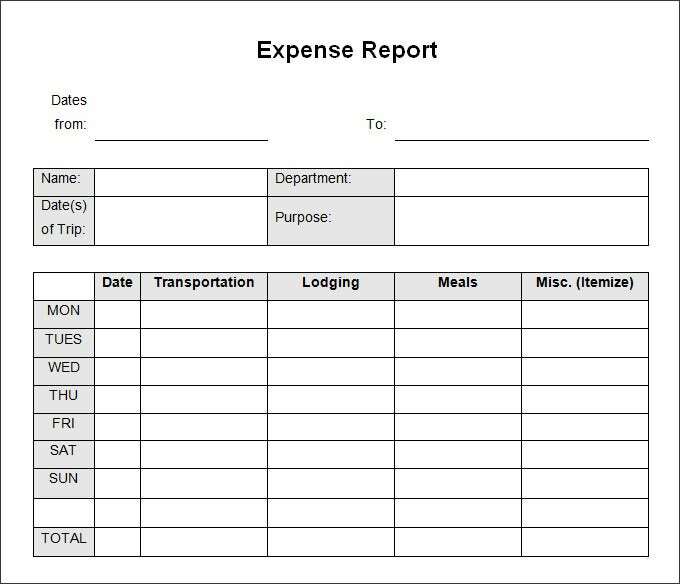 You may also see Simple Expense Report Templates. 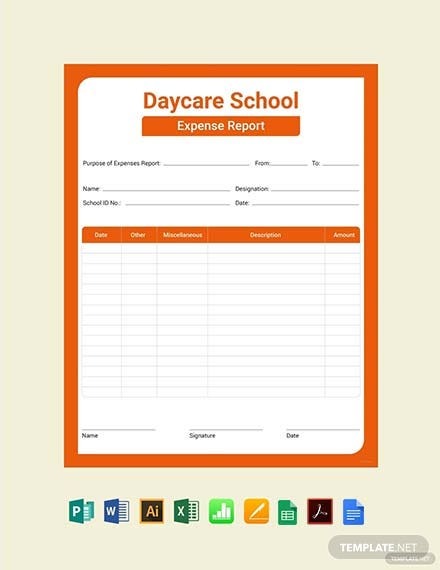 So such methods help to bring all expenses in one head plus it helps to maintain all receipts and required data of all expenses on a weekly basis which will be very helpful in the audit. 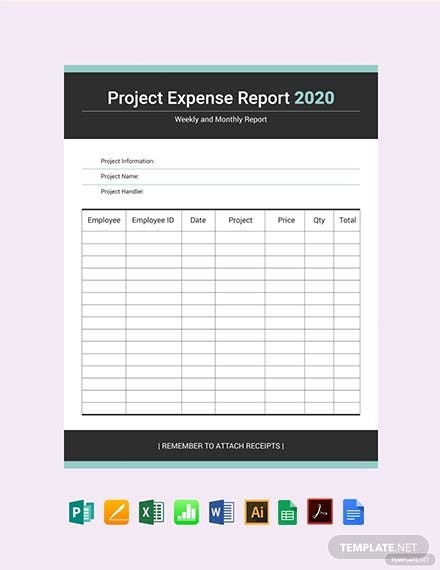 Such reports help business to review their performance with budget on a monthly basis. 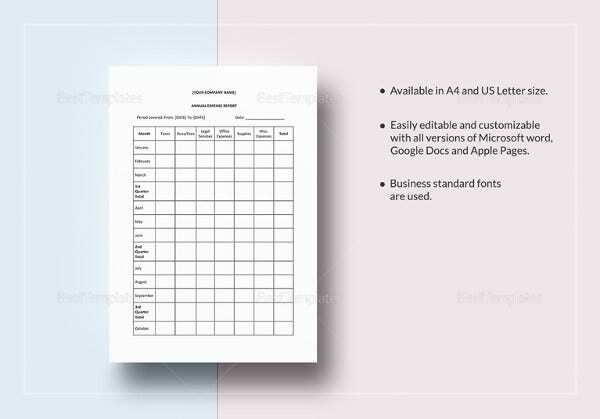 It helps to identify where there is better scope to improve or control overheads which can be headache for business later on. 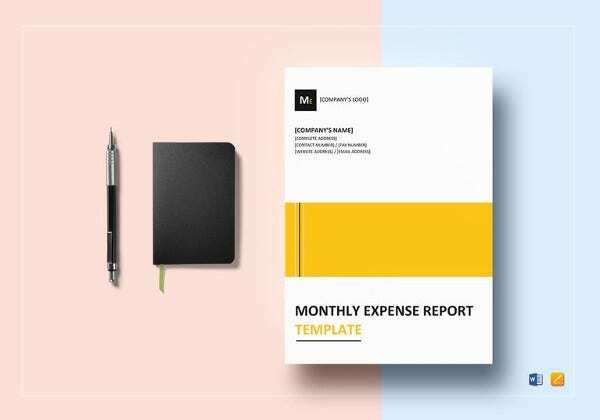 The main goal which got satisfied from such reports is cash flow statements management as it helps to plan cash flow of the business. 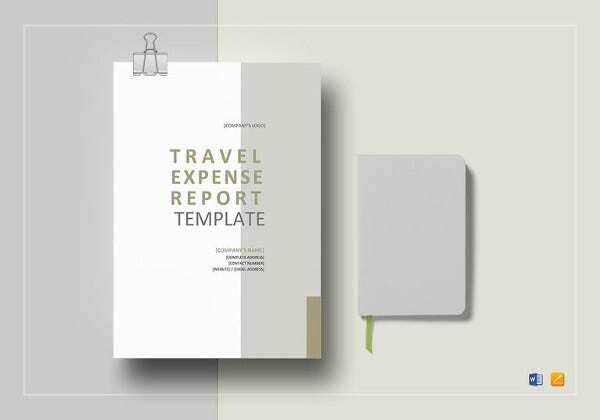 A good expense report template will not only inform you about this but also show you how to achieve it; through either deleting irrelevant content or restructuring sentences. 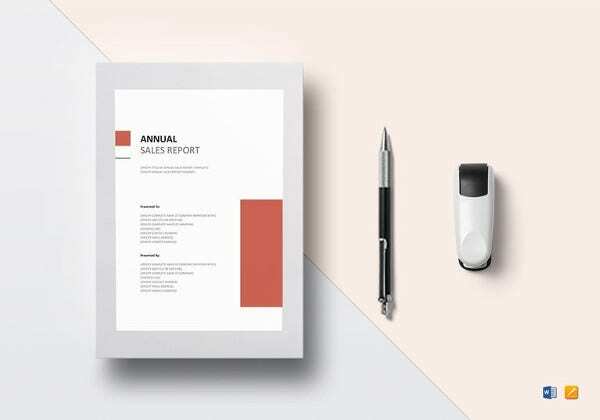 If the first page seems too small for you to summarize everything as required, all you need is to look through an report template to learn how. 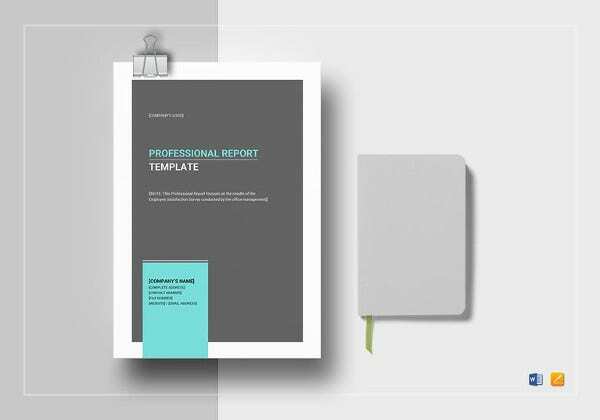 You can also learn the new methods of constructing graphs and pie charts, which will help you and the reader to save more time. 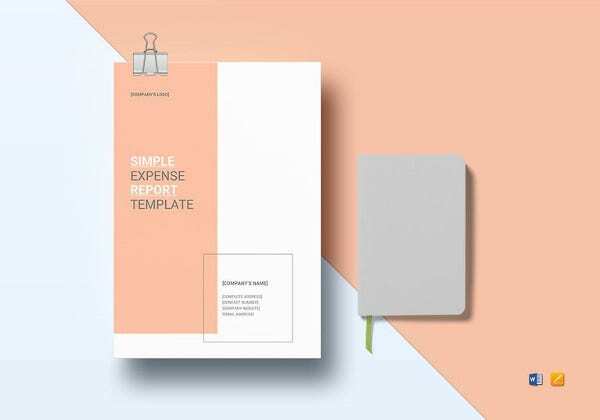 Moreover, looking through a good example of the document you intend to come up with will also assists you to confirm whether there is anything left out. 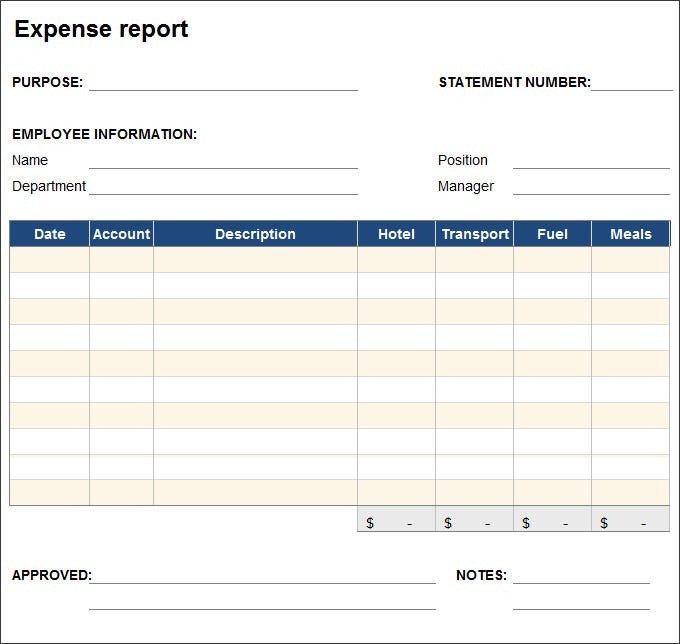 Ensure all expenses is getting reported in the proper format. 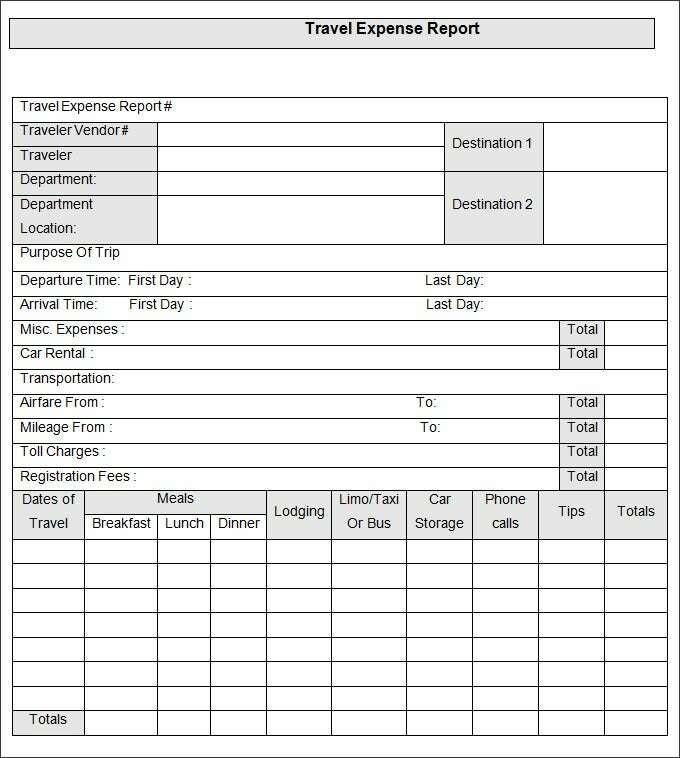 Irrelevant expense is there if any then corrective action can be taken on time You may also see Sample Expense Report Templates.